The weekend was very fruitful for the Chinese manufacturer, ZTE, which introduced in the European market from three devices line Blade Q. 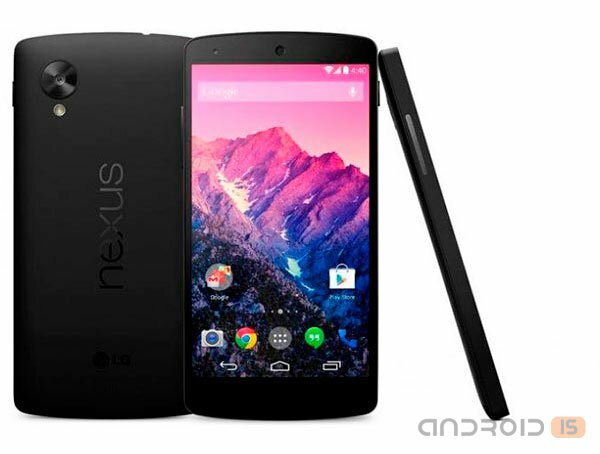 On Thursday, 31 October, Google officially unveiled its new flagship Nexus 5 and the latest firmware Android 4.4 KitKat. After the successful release of Nexus 4, LG and Google have partnered again and have announced the first smartphone based on the latest version of Android OS — Android™ 4.4, KitKat®. Received the new features of the Nexus 5 smartphone is the thinnest and fastest model in the line of Google Nexus devices to date. 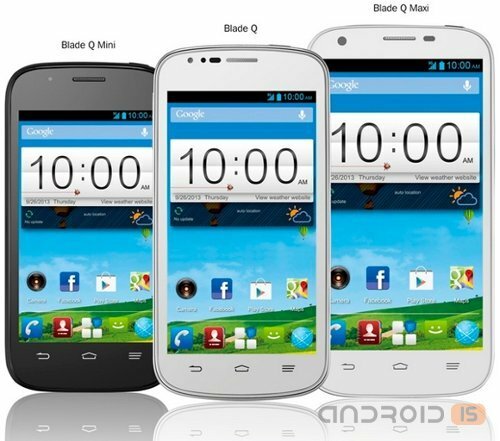 Today, the company ZTE has introduced three new Android smartphone called the Blade Q Mini, Blade Q and Blade Q Maxi. All new items have a fairly modest performance, but we can assume that they will cost quite inexpensive. 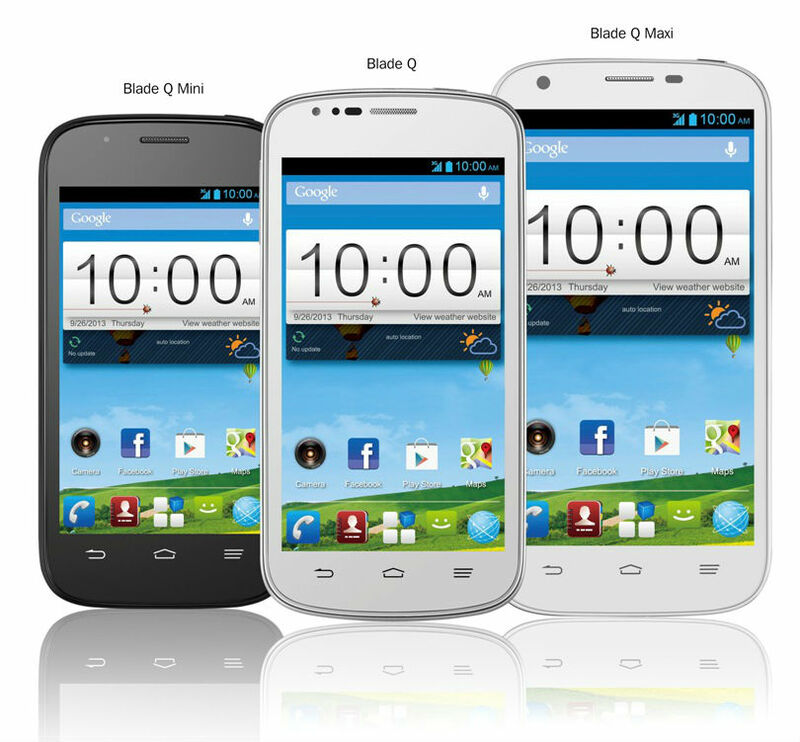 The Chinese company ZTE introduced a new line of Android smartphones ZTE Blade Q, which includes three models: compact ZTE Blade Q Mini with 4-inch display, the main ZTE Blade Q with 4.5-inch display and ZTE Blade Q Maxi with a large 5-inch display. Mobile phones today are not just a communication tool, they are indispensable helpers in the work and faithful companions in entertainment. With their help elementary to get online, browse your favorite movie, enjoy pleasant music. Every lover of ease and comfort, as well as any advanced user will be able to pick the perfect model that satisfies the basic needs and requirements. This is elementary to do on the website Aport. 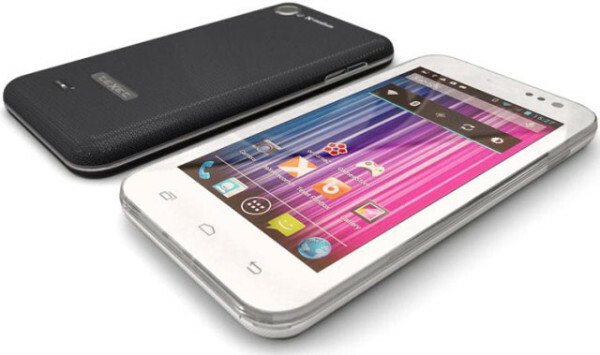 Recently, the Indian company Micromax has expanded its line of smartphones Canvas is another innovation, which became the model name of the Turbo with the 5-inch IPS display (1080p) and very high quality specifications. In Germany, started the official sales of the most powerful version of Communicator Samsung Galaxy SIV with support for high-speed networks LTE Advanced. Note that at the moment is the first European state in which it is possible to buy this device. 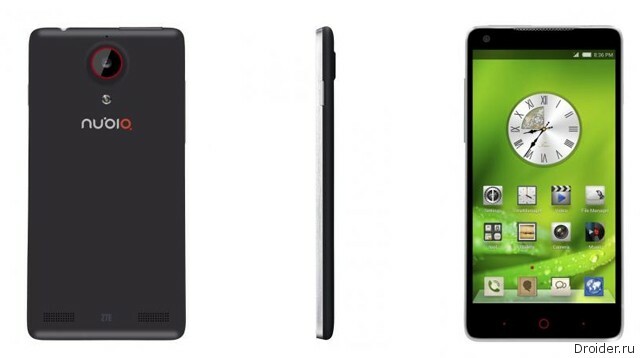 Affordable smartphone teXet X-medium with a 4.5-inch display! 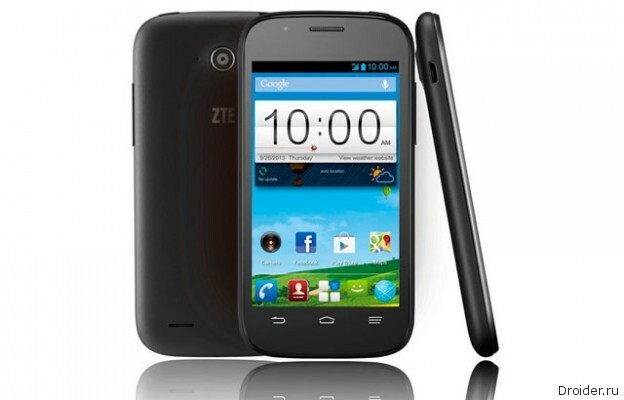 TeXet launches smartphone X-medium with 4.5-inch IPS screen at the most affordable price in the segment – 3999 rubles! New inherits technology, first implemented in the model-bestseller teXet X-basic, and at the same time makes a variety of budgetary direction, being a profitable solution with a large display, support for two active SIM-cards and a full range of multimedia capabilities. Hong Kong Electronics Fair (Autumn edition) was held in Hong Kong from 13 to 16 October. 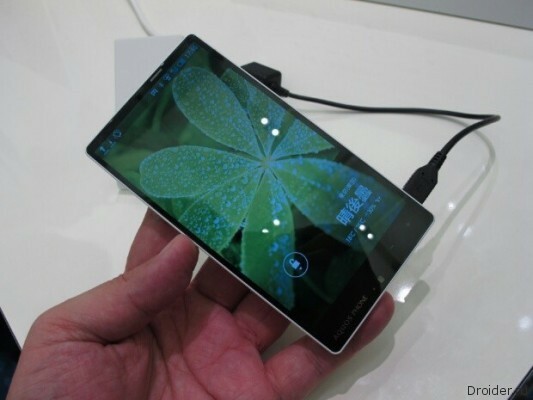 First "real" 8 core smartphone was officially presented at the exhibition of electronics from the Chinese manufacturer UMI. 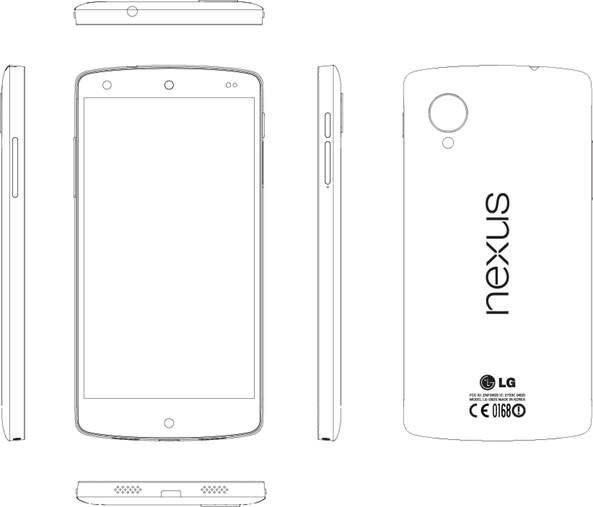 The World of smartphones is literally flooded with news about LG Nexus 5 - with news from unverified sources. 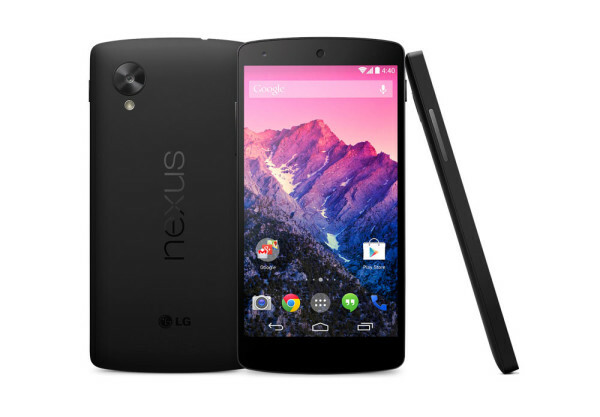 And today the rumors about the LG Nexus 5 leaked through the official source - the Google Play Store. 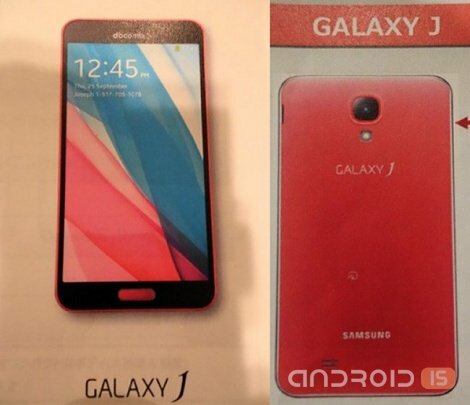 At the end of this month, Japanese mobile operator NTT DoCoMo will start sales of the new design of Samsung smartphone Galaxy J (SC-02F). The Central part of the device is the Snapdragon platform 800, which includes a set of four processing cores with a clock frequency of 2.3 GHz. As recently revealed, Samsung is not the only company planning to release a smartphone with a curved display. 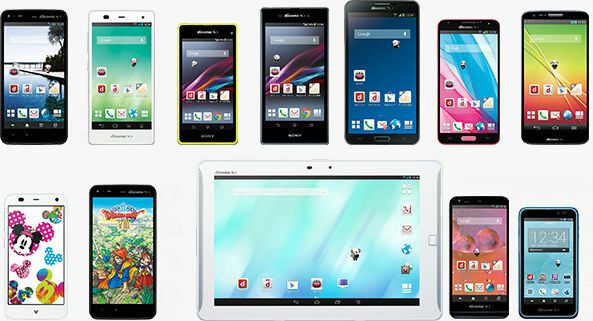 As reported by CNET, the other Korean manufacturer – LG is likely to introduce such a device in November. As the portal Android Police they were sent from an anonymous source document to the service documentation for future model from LG Electronics, the Google Nexus 5, which they kindly shared with the rest of the world. Today, the range of the us mobile market is complemented by another instance, the smartphone ZTE Nubia 5. Despite the good technical specs, experts say the high cost of the apparatus, which, in principle, unusual for this producer. 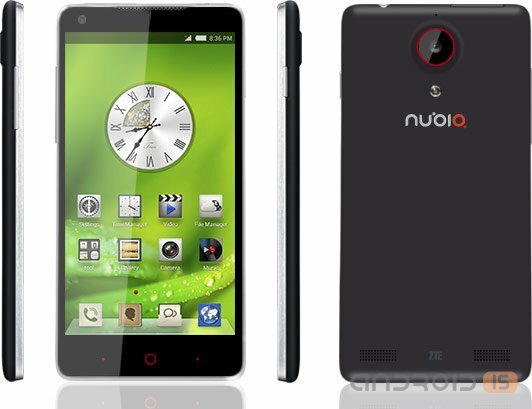 Recently the company ZTE unveiled its new smartphone line Nubia. A new product called Nubia 5 features a stylish and slim body (7.6 mm. ), a good filling and not very high price.